M.I has been the talk of the Internet since the release of his latest track, “You Rappers Should Fix Up Your Life” and he has gotten couple of replies from other rappers. Firstly Blaqbonez replied him and other rappers have also replied him vocally in the studio booth. 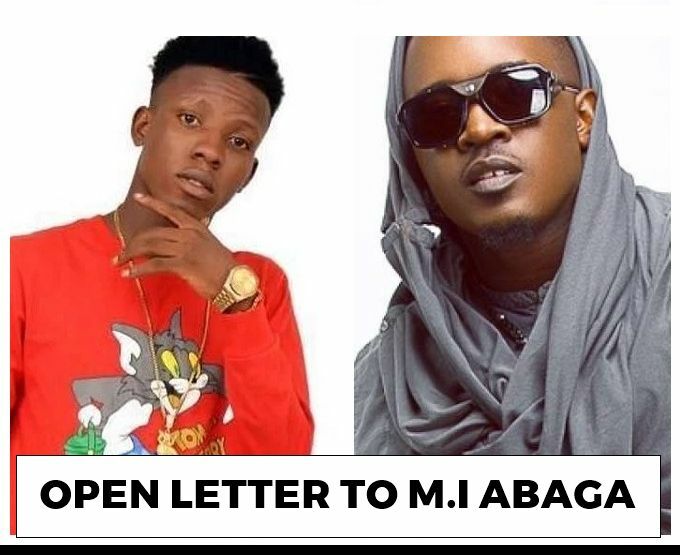 Rhymez Bobo has taken his time to write a letter to M.I. 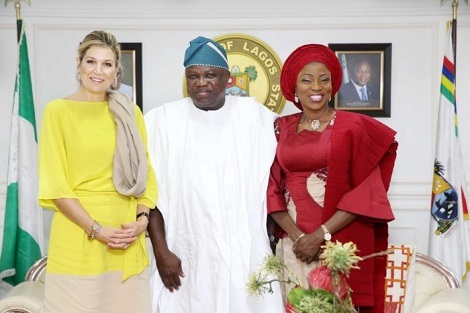 With all due respect sir, I’d like to acknowledge and appreciate your relentless effort in promoting Nigerian Music. I can vividly recall how Hip-Hop started in Nigeria; how Mode 9, Terry Tha Rapman, Eedris Abdulakareem, Ruggedman, 6 Foot Plus, Overdose and a few others suffered and made sacrifices just for Hip-hop to be well accepted in Nigeria. They went through a lot just to make Hip-hop flourish. 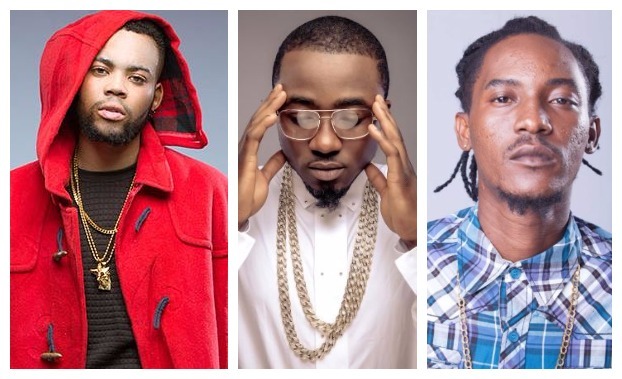 Whilst some of them retired in the long run, others like Terry Tha Rapman, Mode Nine and Ruggedman are still keeping it real today, despite the fact that their efforts are not really appreciated. Your presence into the Nigerian Hip-hop scene ushered in a new dawn to the Hip-hop culture, as people started accepting and supporting this genre of music. You branded Hip-hop, and you proclaimed yourself “African Rapper Number One”, a title many people would agree that you deserve. Your albums and projects, Talk About It, iLLegal Music and M.I: The Movie were great projects. But ever since you went on a hiatus about four years ago, things changed. You came back and started Afro-pop; your last album “The Chairman” is more of Afro-pop than Hip-hop. Your style of music changed. You didn’t rap on The Chairman album, you just kept blabbing. Your lyrics was not good enough on that album; you actually sounded like an upcoming artiste on that project. WHAT DID YOU DO REGARDING MILLI, ICE PRINCE & JESSE JAGZ CAREER? You said all Nigerian rappers should fix up their lives cos they’ve been sleeping and you claimed they’ve switched from rapping to singing, but need I remind you that Milli was an artiste under your label, Chocolate City. He is a very good rapper who had to leave Chocolate City because you wanted him to switch from rapping to singing, which he did not agree. Ice Prince was a good rapper under your tutelage but what happened before he left Chocolate City? He switched from Hip-hop to Afro-pop. And what did you do about it? Nothing! Jesse Jagz is the greatest rapper of all time but what does he do now? He became Jag of all trade but master of none. Today he would be doing Reggae, tomorrow Afro, next tomorrow Party jamz or dancehall. He became confused and what did you do about it? Nothing! Please sir, Mr You Rappers Should Fix Up Your Lives, before you advised other rappers to fix up their lives, you should advise those in your immediate circle to fix up theirs first. You kept making emphasis that South African rappers are killing Nigerian rappers. Yes, that’s quite true. 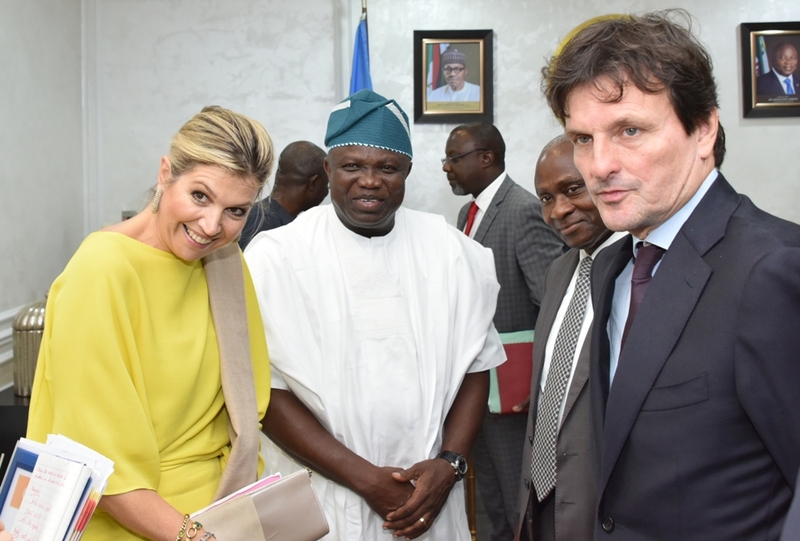 But the reason why rap is dying in Nigeria is because Nigerians don’t accept Hip-hop like our counterparts in South Africa. Every rapper has bills to pay, but how can they pay their bills when they don’t get invited to shows and no endorsements to brag off? You started your music career before Wizkid andDavido, but why are they ahead of you now? It’s because you are a rapper and they’re singers. 1. 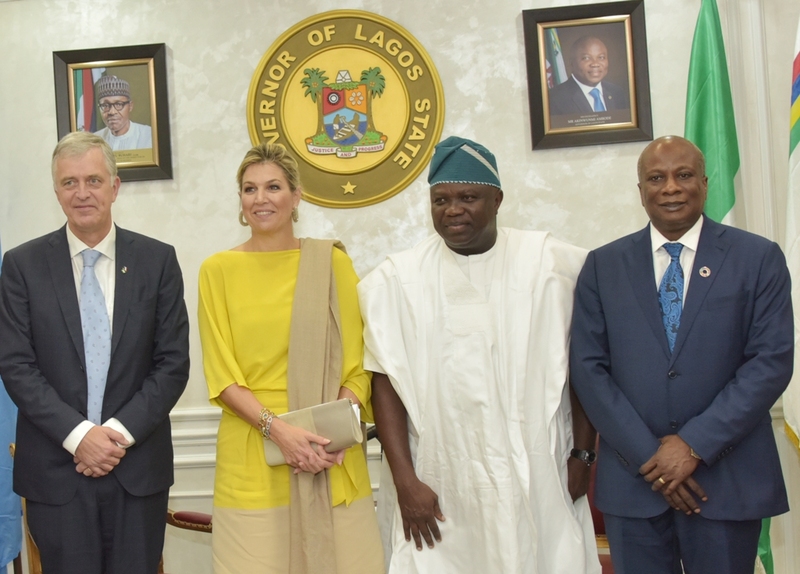 Why is Olamide well accepted in Nigeria? 2. 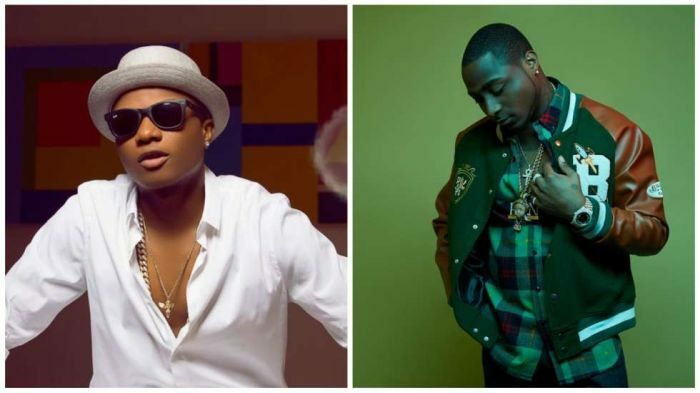 Why is Lil Kesh richer than most of the pioneers of Hip-hop in Nigeria? It’s because they don’t do real Hip-hop, they do Afro-pop. Most of the artistes that do real Hip-hop in Nigeria have only little or nothing to show off. They are not appreciated. More so, Hip-hop is flourishing in S.A cos the Super Stars in S.A always support their upcoming rappers. For example, before Nasty C made it big, Casper Nyovest helped him. Even in Ghana, Sarkodie helped DeeMoney. But how many talented rappers have you brought up from the gutter? Come to Kaduna, Jos and Abuja, you’ll see many rappers that can compete with you any day, anywhere, anytime. You don’t sign new rappers; your last two signees in Chocolate City were singers. Those pioneers of Hip-hop in Nigeria are still the ones keeping it real today. Terry Tha Rapman supports upcoming rappers to the core, that’s why I so much love and respect him. He features upcoming rappers on his projects in order to showcase them. Even though you actually tried doing that on iLLegal Music, and I applaud you for that. But you later stopped. Your ILLegal Music project brought rappers like Phenom and Yung 6ix to the limelight, but when you stopped that other upcoming rappers were deranged. 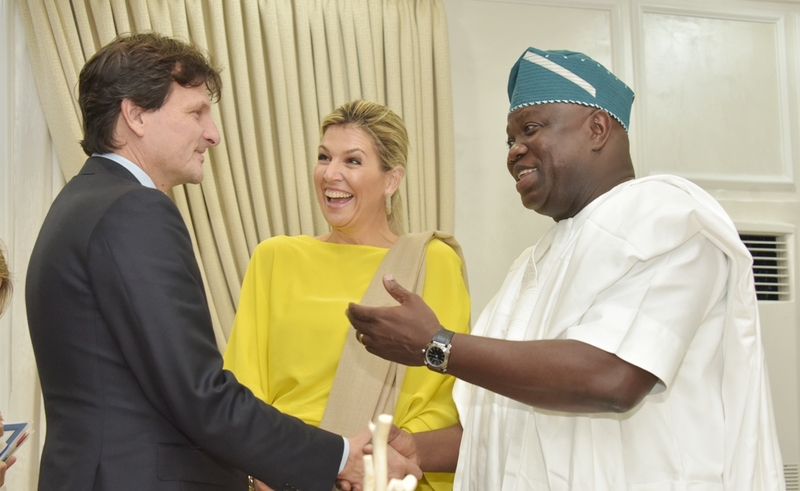 Conclusively, I like the fact that you sent a wake-up call to all Nigerian rappers, and I also like your determination to bring real Hip-hop back in Nigeria. But before you accused Nigerian rappers of sleeping, you should tap and pinch yourself to know if you’re actually awake or also sleeping. The change begins with you; you want real Hip-hop? Then you should do real Hip-hop and also support real Hip-hop. Let the fans be encouraged to listen and patronize Hip-hop. 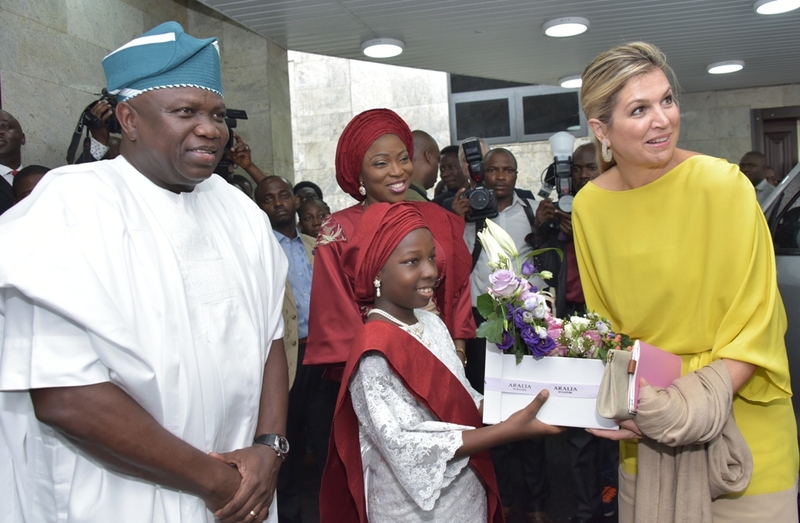 And let the media support Hip-hop as well cos we can’t win this battle and we can’t bring back Hip-hop in Nigeria without the help of the media. 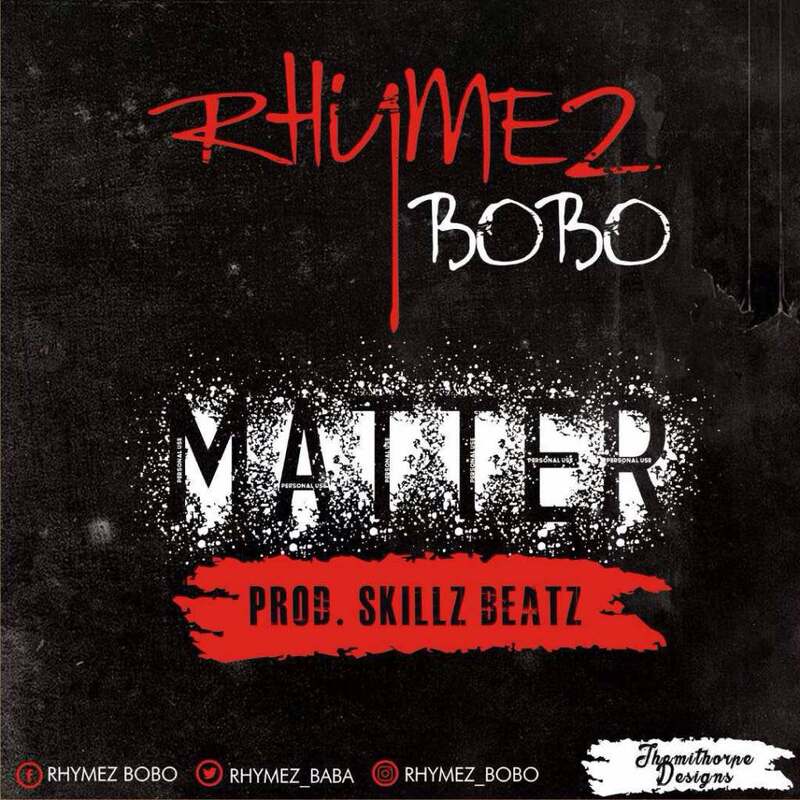 This is another perfect rap singles, from your well known indigenous Rapper, this is another well laid down addictive verses and hook From your favorite boy "Rhymez Bobo" to thrill all his Fans. Ghanaian football has been rocked by the death of former international Yakubu Abubakar at the age of 36. The former Black Star, a defensive midfielder, died in a hospital in Ghana on Tuesday. 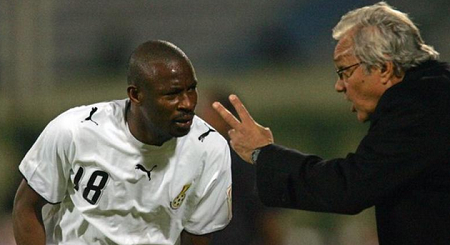 "We're sad to hear the death of former Ghana, Ajax and Vitesse midfielder Abubakar," tweeted Ghana's FA. "Our thoughts are with his family. May his soul RIP." No reason has been given for the death of Abubakar, who won 16 caps for Ghana. 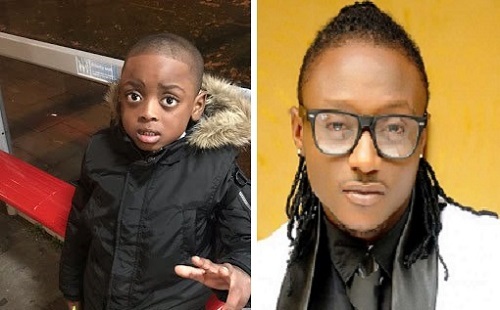 Terry G's son, Teerex is 5 today and the happy dad is on IG celebrating him. While excitedly telling him the things he will do to make him proud. We wishes him a Happy birthday!!! Selena Gomez is Billboard’s 2017 Woman of the Year. The two-time Billboard 200 chart-leader will be presented with the award Nov. 30 at the annual Women in Music dinner and awards gala, held at the Ray Dolby Ballroom in Los Angeles. Gomez, an award-winning singer, producer and actress, will join an all-star cast of previous Woman of the Year honorees including Lady Gaga, Taylor Swift, Pink, Katy Perry, Fergie, Beyoncé and last year’s winner, Madonna, who delivered a moving speech that touched on feminism, sexism and much more. 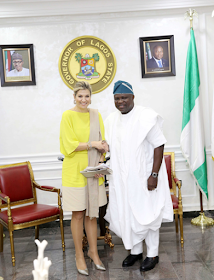 The Queen of Netherlands, Her Majesty, Maxima Zorreguieta Cerruti visits Lagos State Governor, Mr Akinwunmi Ambode yesterday as part of efforts to advance the United Nation’s financial inclusion advocacy as a vehicle to alleviate poverty and fostering equitable economic growth in Nigeria. FULL-TIME – MANCHESTER UNITED 2-0 BENFICA – It was not Manchester United’s best performance, but they got the job done with two goals either side of half time. They won a penalty early on in the contest through Anthony Martial, who stepped up to take it, but the Frenchman saw his effort saved by Mile Svilar in Benfica’s goal. The goalkeepers luck ran out towards the end of the opening 45 minutes, however, as a long-range strike from Nemanja Matic hit the post and rebounded off his back to gift the home side the lead. Benfica had a brilliant opportunity to equalise after a poor pass from Eric Bailly in the second half, but Raul Jimenez saw his effort cannon off the post. Shortly afterwards, Marcus Rashford was brought on and instantly won another penalty for his side which Daley Blind stepped up to take. The Dutch international calmly slotted his strike into the back of the net, to secure all three points for Jose Mourinho’s side.